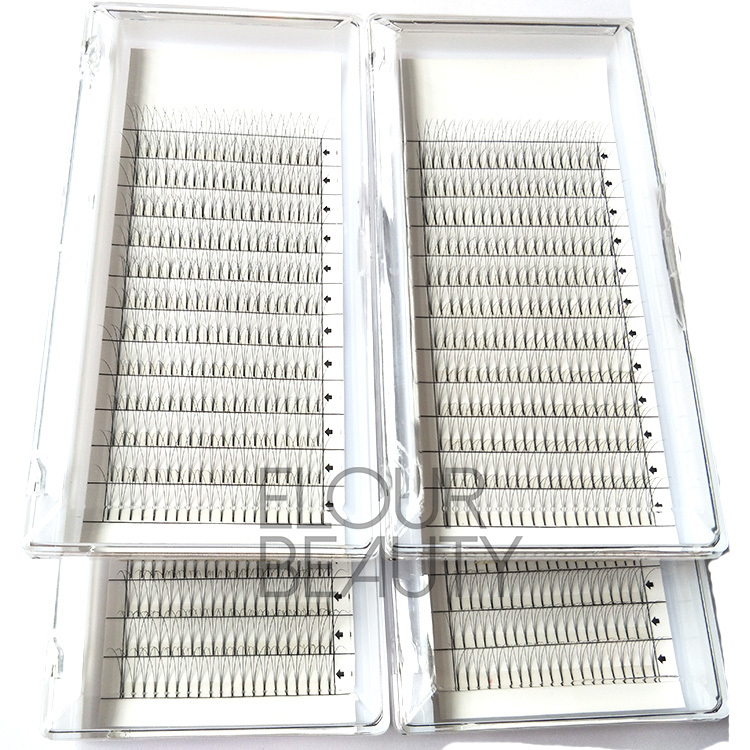 3D pre made fans volume lashes extensions short stem wholesale.Individual lashes in 3 hairs per piece,so when use,directly use one piece on on hairs,that make the natural lashes,volume and full and have 3D beautiful looking.This lash extension are pre made in fans,so more convenient and easy to use and save time.The C curl and D curl in 0.05,0.07,0.10mm thickness 8-15mm length for more choices.And these volume lashes extensions are in short stem,less weight to natural lashes.We Elour lash factory do wholesale,low price,short leadtime and high quality. 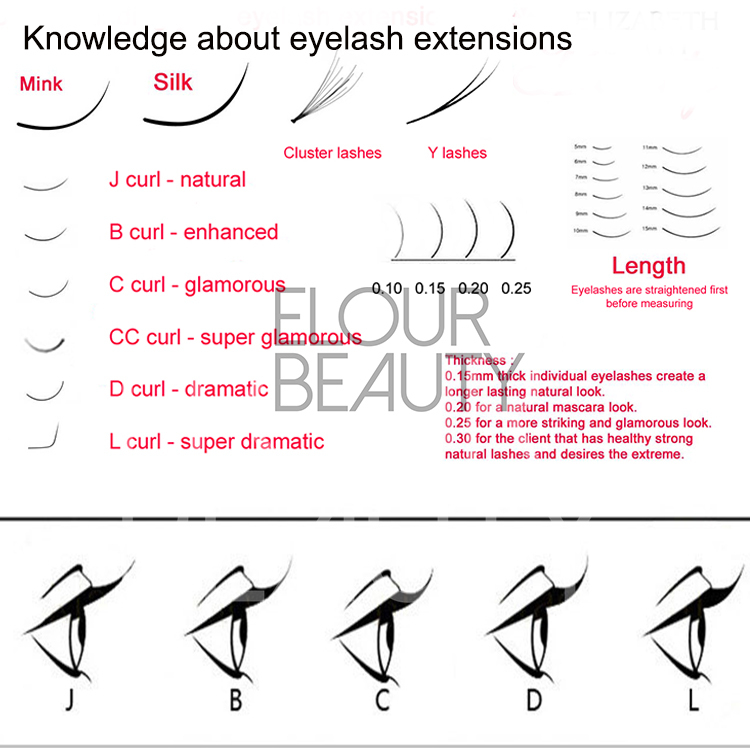 China Qingdao Elour Eyelashes supplier,supply best quality lashes.We wholesale silk mink eyelash extensions,volume lash extensions,ellipse flat lash extensions,one second auto blooming eyelash extension,colored eyelash extensions,rainbow lash extensions,two layers,3layers lashes extensions,2D-20D premade fans eyelash extensions,YY lash extensions and so on.We have different kinds of lash extension package boxes,and eyelash extensions accessories,you can do one-step purchasing here.Low price,high quality,fast delivery and best service. 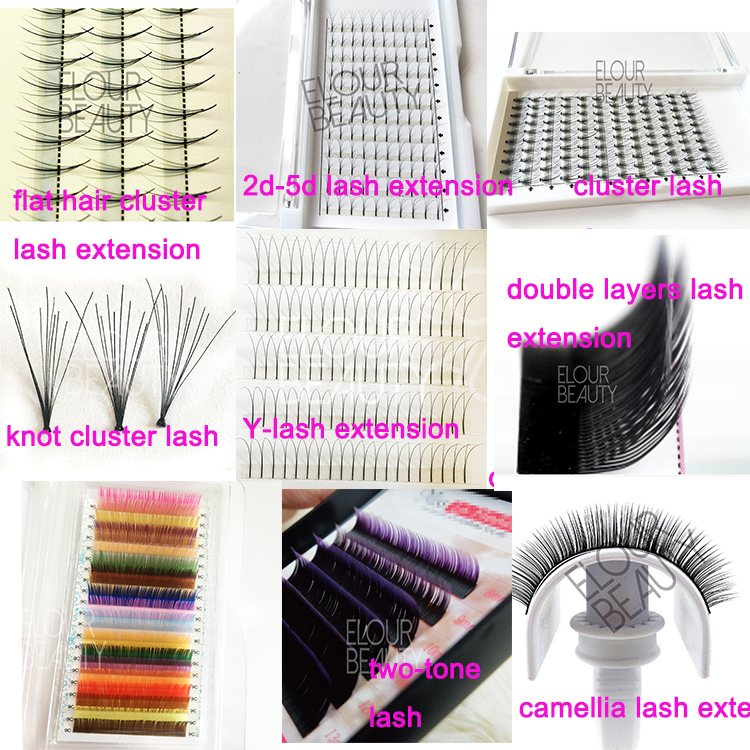 3D pre made fan eyelash extensions,China factory wholesale supply,high quality. 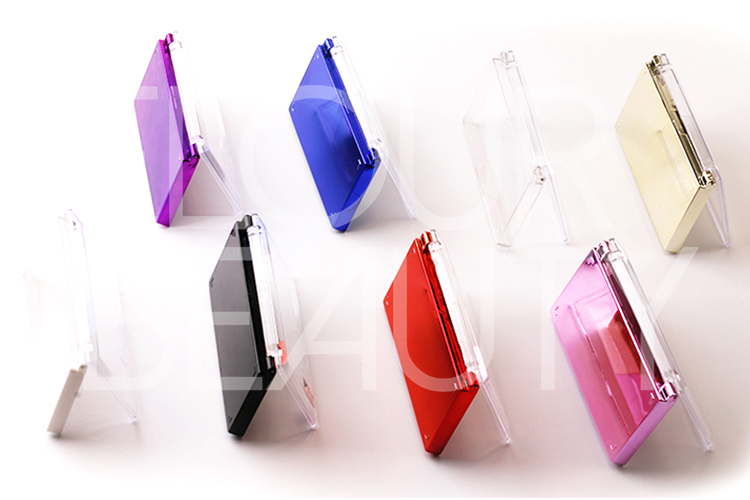 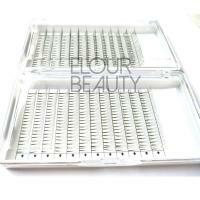 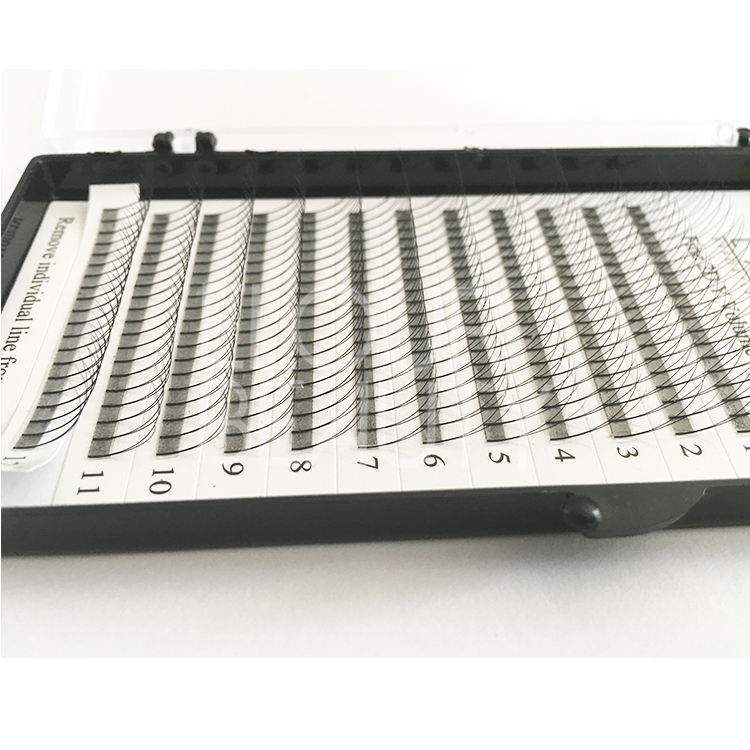 12lines per tray,white tray for package,can do private logo,short stem,easy to use,best quality supply. 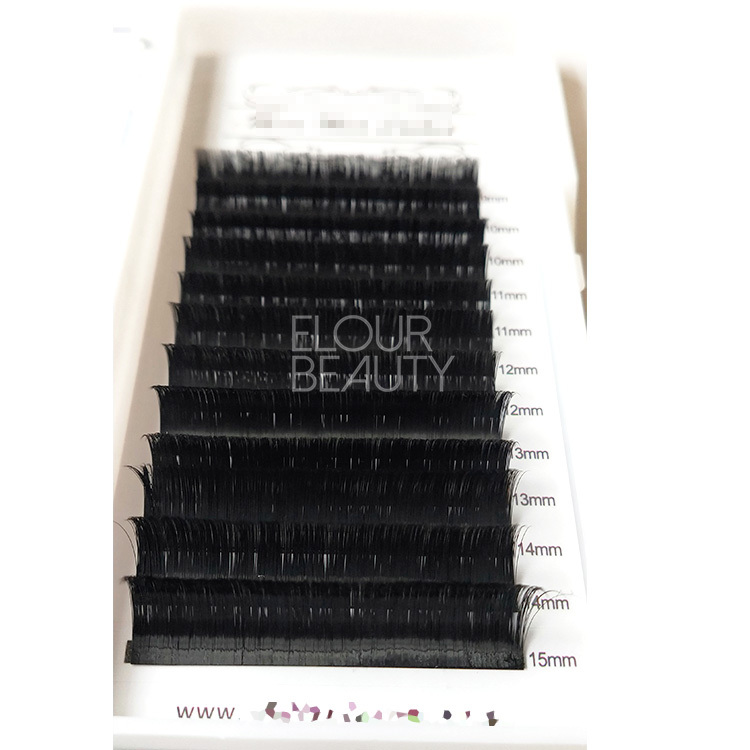 Different length and curl,thickness of the 3d premade fans lashes extensions Russian volume,short stem,neat package,create your own private label. 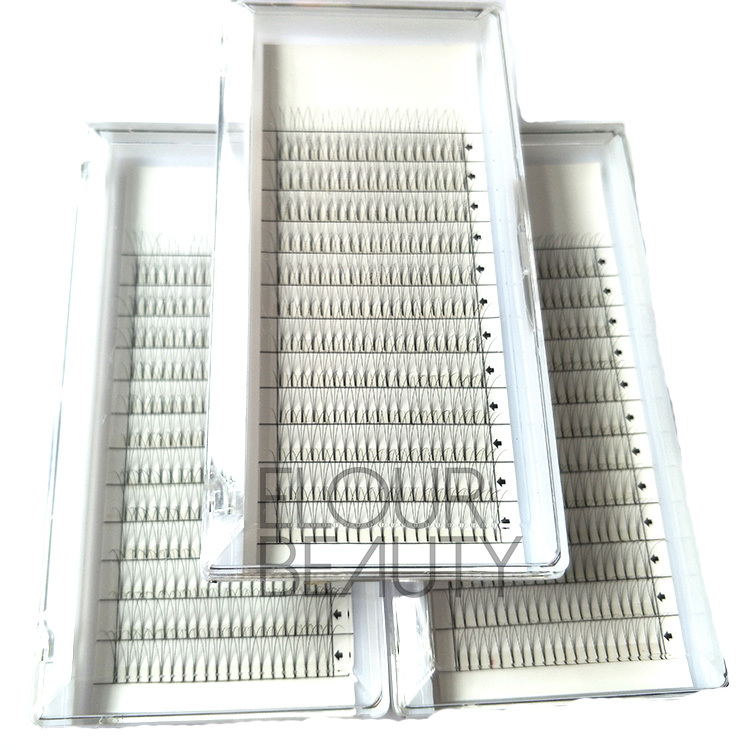 Wholesale 3D short stem fans volume eyelash extension,China manufacturer wholesale. 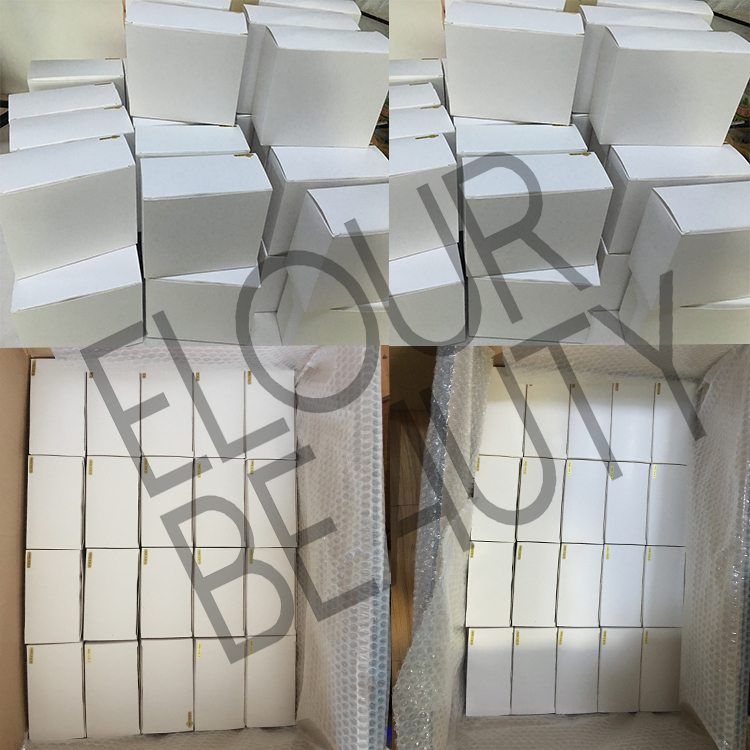 We carefully pack the lashes in middle box,then in carton,with foam. 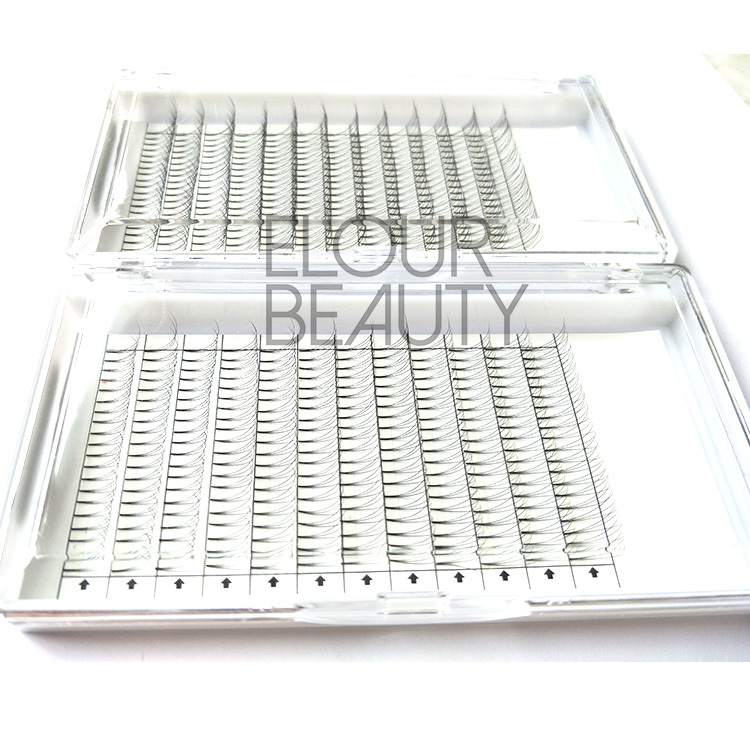 Each of the lash trays packed with a clear opp bag,to protect the box not broken.We put 10trays in a middle box,and then foam in the carton,to protect our lash extensions. 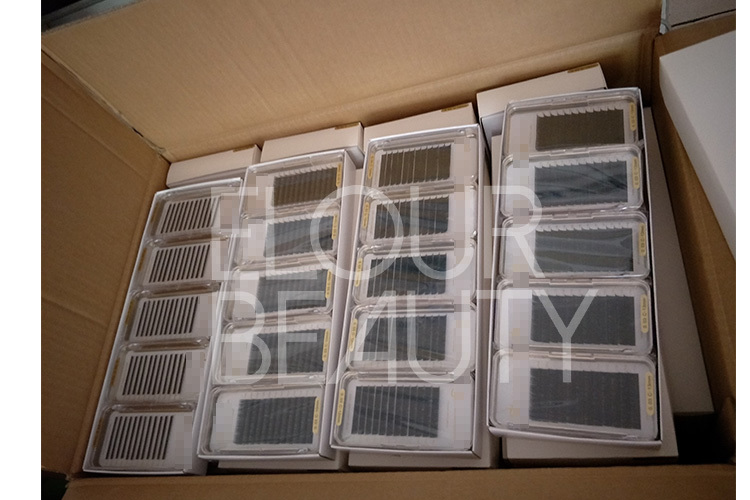 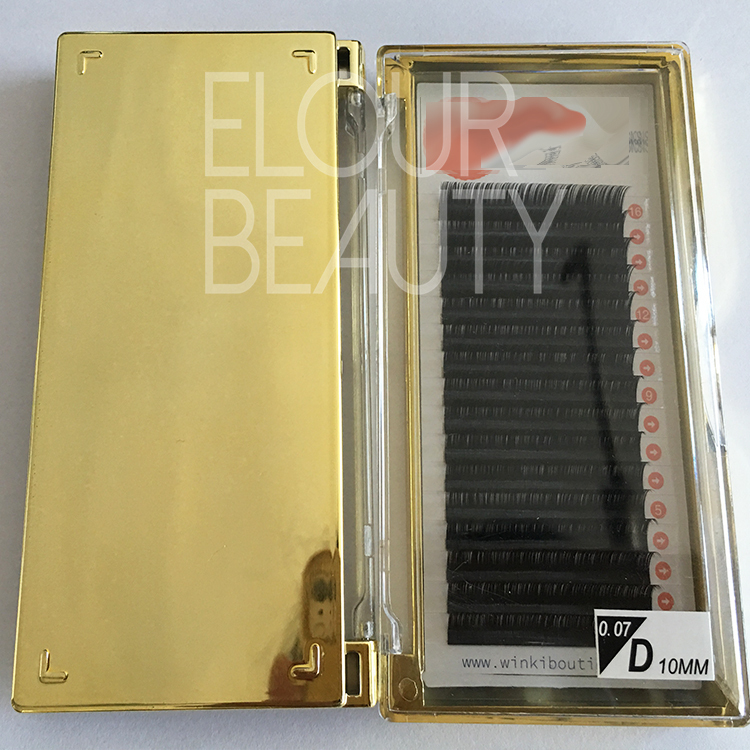 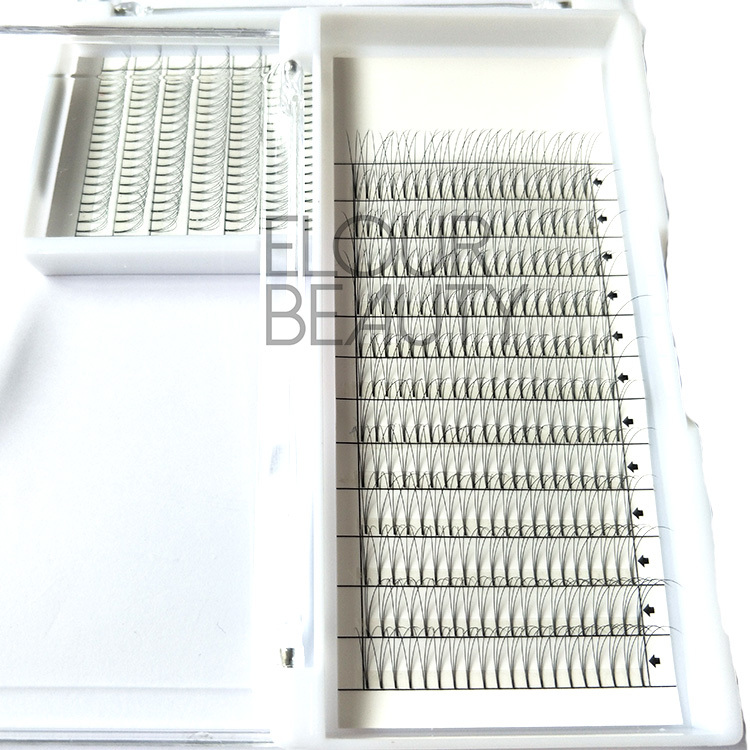 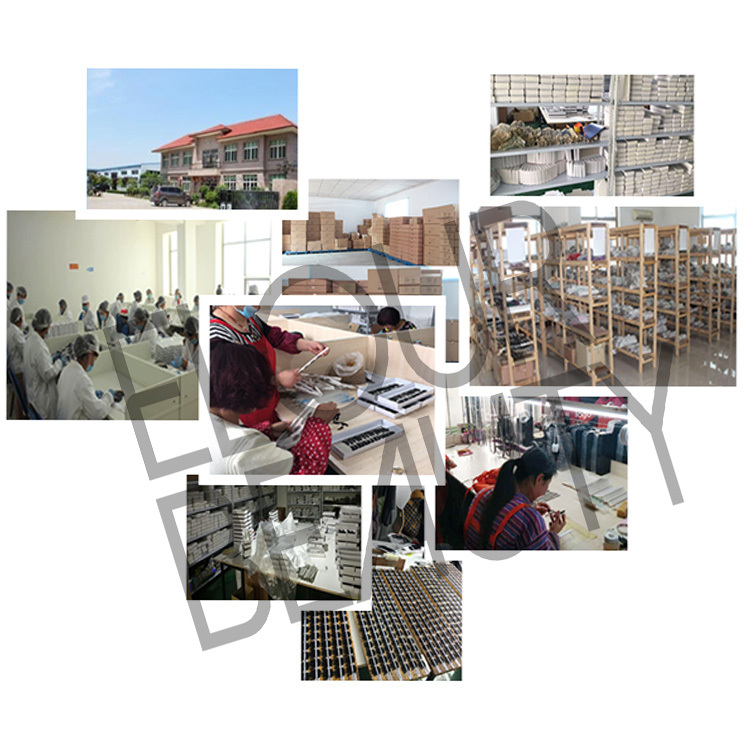 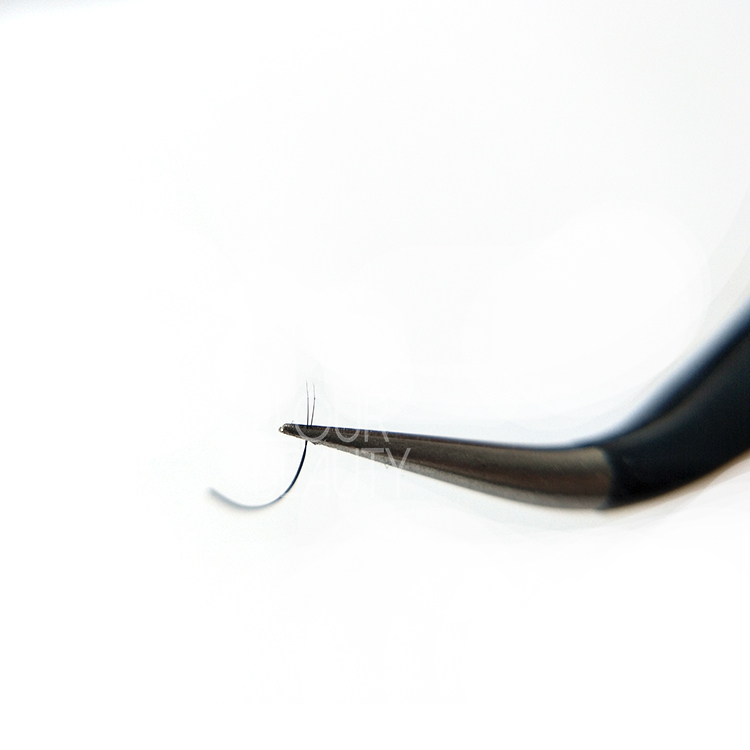 We professionally manufacture different kinds of eyelash extensions products,camellia voluem lash extensions,pre-made fans eyelash extensions,ellipse flat eyelashes extensions,double layers and triple layers eyelash extensions and so.We do wholesale,and all can do private labe,OEM,ODM. 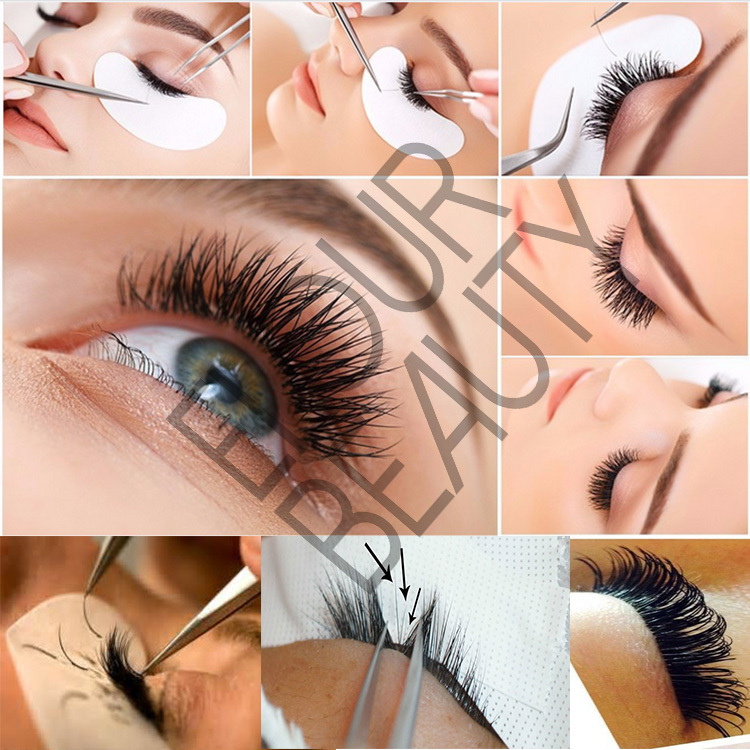 Beautiful effect of the eyelash extensions,saving time and long lasting,natural looking.